​Franklin TN Tree Service is the best tree service contractor in the state of Tennessee! 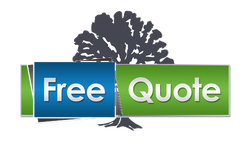 Contact us for fast, friendly and affordable tree care solutions! Please welcome Higher Calling Tree service to our team. Please see our About US page. We are best known for our tree trimming and tree cutting services. However, don’t let the name fool you! 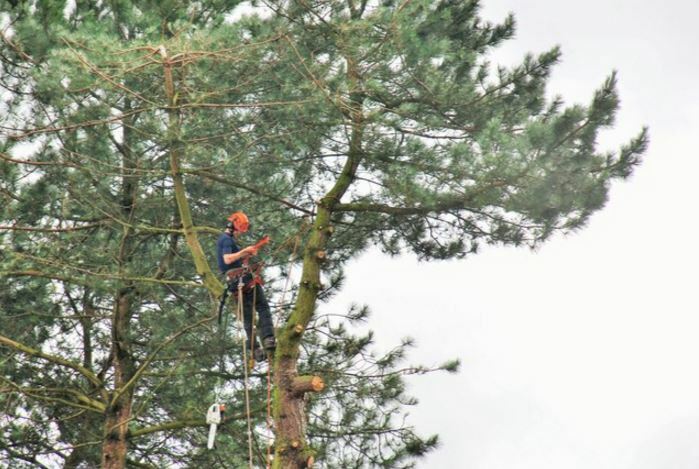 Our expertise goes beyond just the basic tree services. With licensed arborists, our team is skilled in a variety of shrubs and trees of all kinds! At Franklin Tree Services, our experts consistently handle everything from tree planting and landscaping to stump grinding. We also do treatment for tree disease and preventing tree disease. All of the tree and landscape maintenance you need can be found with us. 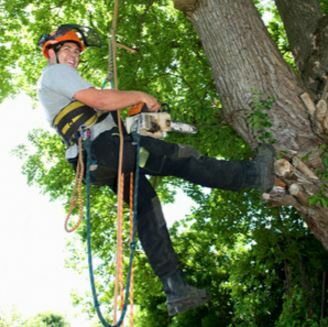 We take pride in providing the most affordable tree service with the highest quality in the Franklin area. Other tree trimming companies may make big claims, but Franklin TN Tree Service will always deliver. When looking for a tree trimming service, we know you need efficiency, safety, and a good price. When you hire our highly trained servicemen, you will receive all three. 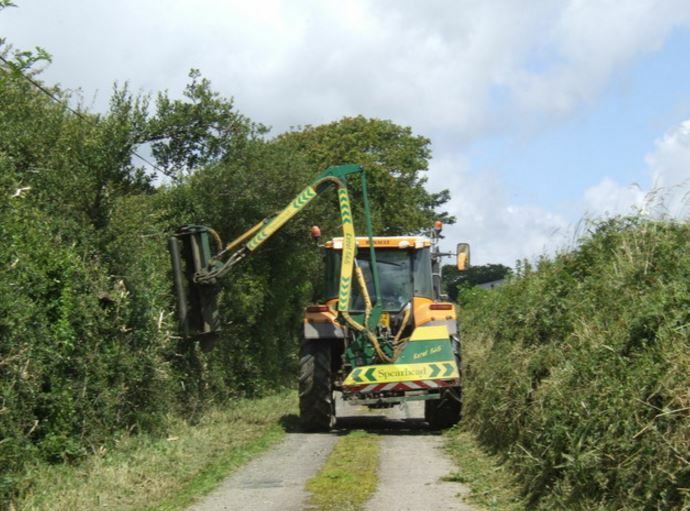 We provide the most comprehensive tree cutting service, boast an impeccable safety record, and always offer our services at an affordable rate. 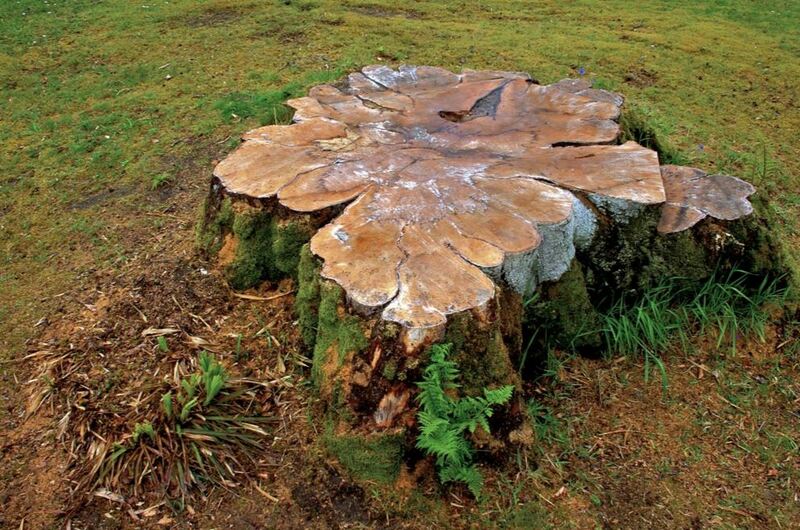 If you need a tree stump removal, our team will devise a plan that will make it happen. 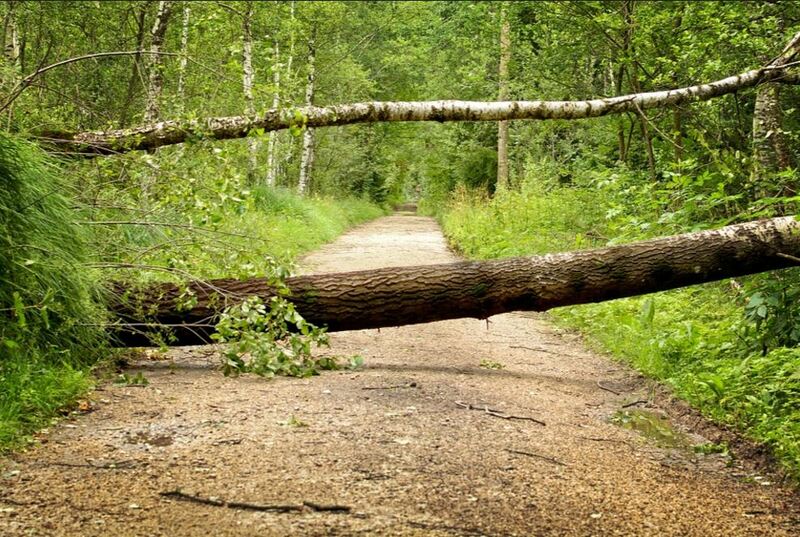 If mother nature has put you in need of an emergency tree removal, we can handle that as well. For anything related to the plant health care on your property, give Franklin Tree Service a call! If you want to keep your trees healthy and productive, tree trimming is a necessity. 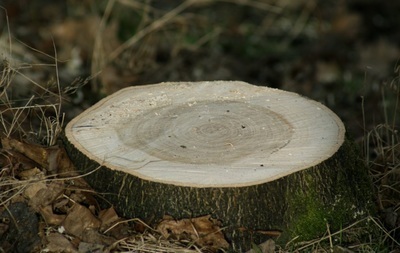 However, trimming a tree too much or too little can have negative consequences for the health of your tree. That is why Franklin TN Tree Service offers affordable tree trimming from highly trained arborists. We don’t expect you to be an expert on tree care; that is what we are here for! Our team is well versed in the art of trimming trees which is why so many of our customers refer us to their friends and neighbors. If you are looking for tree trimming services that will make your landscape the talk of the neighborhood, don’t go barking up the wrong tree! The care and dedication provided by Tree Service Franklin TN are second to none. All of your pruning and trimming needs will be cared for by a licensed arborist that cares deeply for your trees. 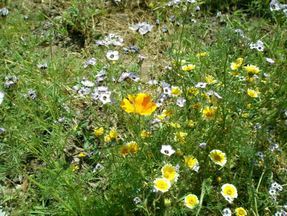 We treat every job as an opportunity to bring beauty and life to your yard. We are confident that we provide the best tree service because we combine excellent skill with a deep passion for trees. You know that with us, you are going to receive tree trimming service that will make your friends and neighbors do a double take. So give us a call today! If you are needing your landscaping repaired or an all out makeover, then you might be interested in the best landscaping service in Franklin, TN. We are capable of taking this task from your worries and bringing that fresh look back. We take care of all your tree planting and mulching needs. Franklin TN Tree Service provides the most comprehensive and affordable plans for your landscaping service. No matter what kind of condition, how big the yard is, or how many trees are already present, we can always get the job done. Not only do you get the absolute best landscaping, but our team will give you advice and insight that will help you maintain your yard. Choosing us is a wonderful investment for the long term needs of your landscape. Give us a call right now so that we can get to work on your landscape needs right away. If the place where your tree once was still has a tendency to stick out, but not in a good way, then give us a call! Tree stumps can be an obnoxious eyesore, or even worse, a safety hazard. If your tree stump is becoming a problem, call Franklin TN Tree Service. 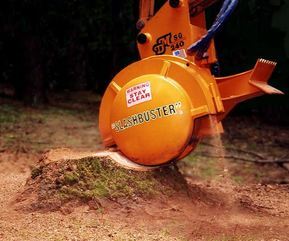 We have the tree stump removal tools and expertise that will effectively remove the stump from your property. We pride ourselves on making stumps disappear. 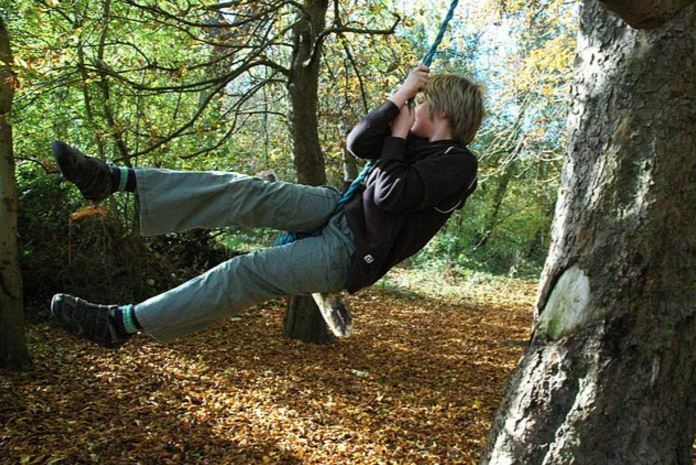 Don’t let your kids continue to trip over a stump hidden by weeds or other plants. Give us a call for excellent stump removal service right away. Our team uses many different techniques for tree stump removal, depending on the situation. If you want experts to help with stump rot, stump grinding, and effect stump removal that will keep your lawn beautiful, then you are in the right place. 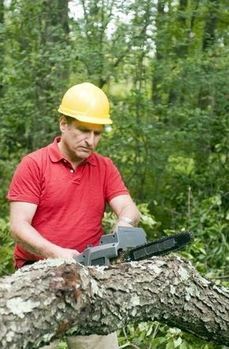 The highly trained arborists that we hire are always ready to help you get rid of that frustrating tree stump as soon as possible. Call and ask about our tree stump removal service today! You can’t always control what happens to your trees. 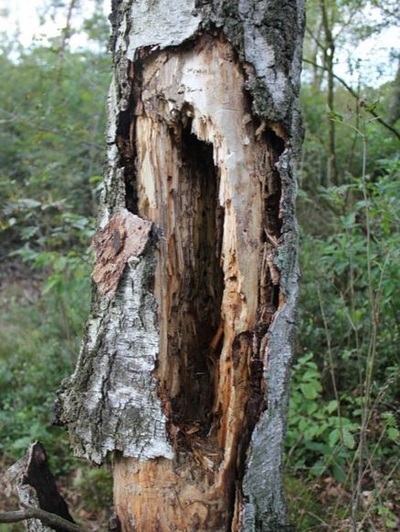 If a tree dies, gets stuck by lighting and falls over, or starts to rot, you may need to have it cut down and removed. Our tree cutting service will provide you with a comprehensive plan and execution to get your tree down and out. Franklin TN Tree Service works with everything from massive pine trees to one’s that look a little more like Charlie Brown’s Christmas tree. No matter what size your tree is, or what condition it is in, we can handle it! The licensed and trained arborists we hire make sure to keep everyone and all parts of your property safe during the tree cutting and removal work. There is no one better than our team for your tree removal or your safety. We know that you do not want to take any chances when it comes to the safety of your family and your home. That is why we will make sure to schedule your appointment and arrive quickly to get to work on your tree cutting services. For effective, safe and speedy tree cutting service give Franklin TN Tree Service a call! The team at Franklin TN Tree Service is versatile when it comes to plant health care. There is nothing we would like more than to be able to provide comprehensive landscape care by making sure your bushes are healthy. When properly cared for, bushes provide elegance and grace to your landscape. However, if they are not properly pruned and trimmed, they can become scraggly or overgrown in a hurry! 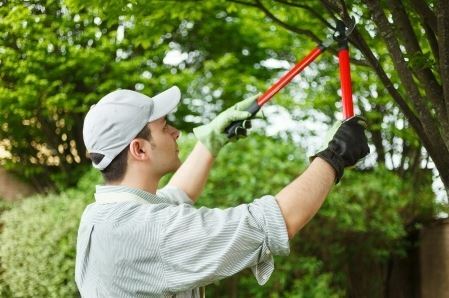 Fortunately, we provide experts that are fantastic at trimming bushes and making sure that all of your landscape is top notch. Give us a call today and find out more about all of the comprehensive plant health care services we offer! Franklin TN Tree Service will be there in a quick second if you need help with an emergency tree removal. Tree emergencies can be an extremely hectic and scary time, so you do not need to worry about response time from your tree company. 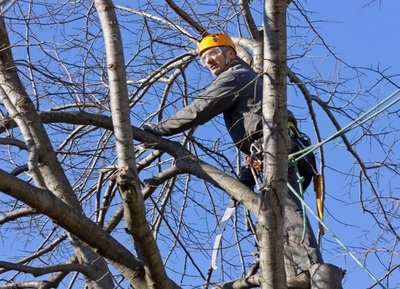 If you have a need for emergency level tree services, then we will make sure that you get them right away! There is no one better in Franklin for the quick and safe removal of your tree. If for any reason your tree has become a hazard to you or your property, be sure to remember Franklin TN Tree Service. Once you contact us, we will get a team out to your property quickly to make sure that you are safe. After everything is secured, our team will quickly create a plan of action and safely remove the tree that is causing a problem. In the case of an emergency tree removal, there is no time to waste. We will be there for you quickly when it counts the most! Everyone knows that Franklin TN Tree Service is the best place to go for comprehensive and affordable tree care. All of our loyal customers have experienced our wonderful attention to detail and our rates that leave everyone with a smile on their face. The combination of great service and great pricing for our tree trimming services is what gives us the advantage over all other tree trimming companies. We are confident that every customer that chooses Franklin TN Tree Service will be satisfied when we have finished the job. The intentional customer care that we provide is not just a gimmick; we truly care about every member of our wonderful community. You will know you are in the right place for your tree cutting service from your first phone call or visit. The friendly voice on the other side of the line, or the smiling face you meet, will be sure to let you know that we are here to look out for you! For any tree cutting, stump grinding, garden weed control, etc., be sure to keep Franklin TN Tree Service at the top of your list. We look forward to helping with your plant health care right away! "The old tree in the backyard finally keeled over during a harsh storm. The guys at Frankin TN Tree Care came out fast and removed the tree! I highly recommend using them!"